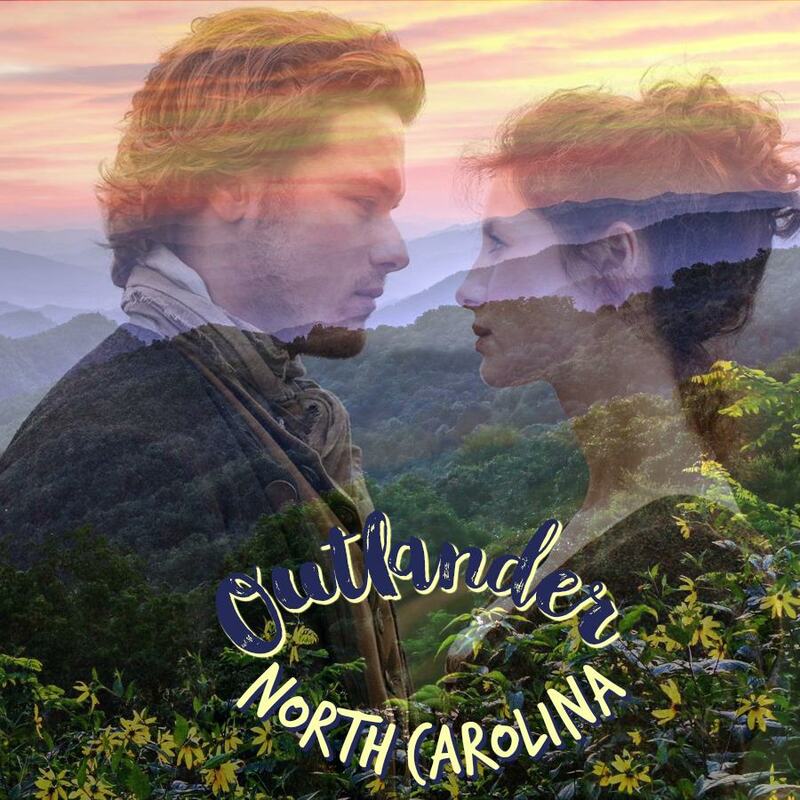 Hello from Jamie & Claire’s North Carolina! So, you’re obsessed with Outlander too?!?! Great!!! I’d love to hear from you because it would be nice to know I’m not the only crazy one out there. Send me a message below just to say hi or if you have an idea or suggestion for my blog, for a future post or if you’d like to be a guest contributor, I’d love to hear that too! What is the first book in the Outlander series? I consent to OutlanderNorthCarolina.com collecting and storing the information from this form.